Bored in Gdansk? Nothing of the kind! It is worth coming here at every time of the year. 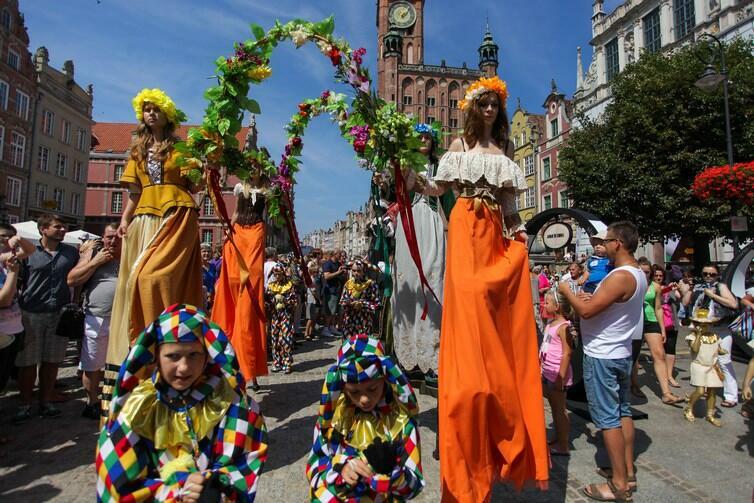 Throughout the year Gdansk offers lots of interesting events and attractions. Everyone will find something for themselves. In the summer, winter, autumn or in the spring the visitors to Gdansk keep having a large choice! The event that Gdansk cannot do without. The Saint Dominic Fair of three weeks attracts millions of people to the city every year. Various stands, interesting events and the panorama wheel are those attractions that encourage to walk the streets of the Main City during the Fair. You are not sure when to come? Remember the dates – the Fair begins always on the last weekend in July and lasts three weeks! At that time the attractions are many. In the varied repertoire and accompanying events everyone can find something for themselves. Out of over 1000 stands you can choose the greatest souvenirs. The grand opening and closing, drumming on the largest drum in the world, the bugle call of the fair and rooster figures – they make every year the event to be exceptional. It is in Gdansk that millions of people meet to make the largest event in Poland! Saint Dominic Fair – since 1260. !